The slender man. . HD Wallpaper and background images in the The Slender Man club tagged: slender man creepy. 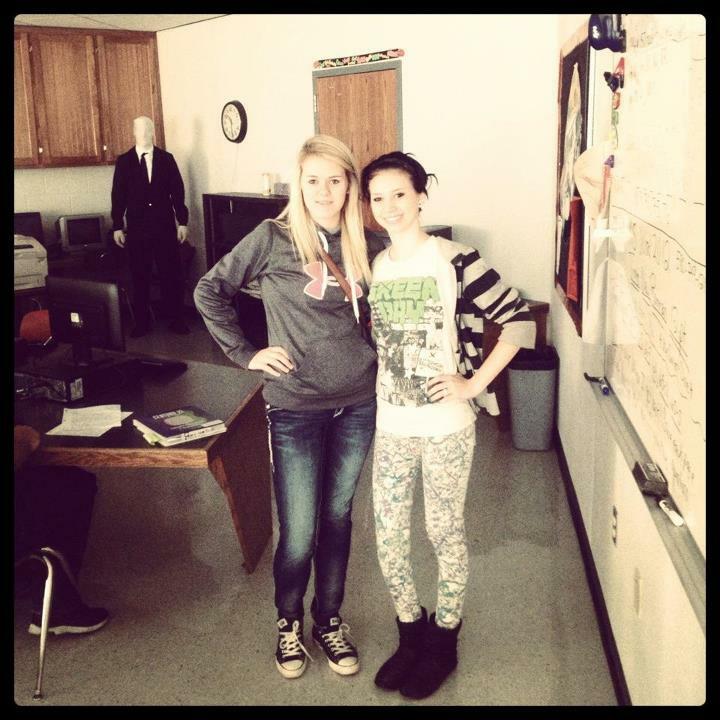 This The Slender Man photo contains sign, poster, text, and chalkboard. There might also be dress, frock, kitchen, and sundress. When you were taking the photo how could you not see that?